* Awarded with best game for kids of age 2-7 by Mommy's and Daddy's in 2014. * Number 1 in the Educational category in more than ten countries. 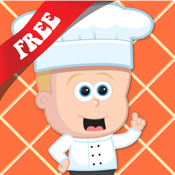 Welcome to the cooking game! A fun and educational game for children of 2-7 years of age! 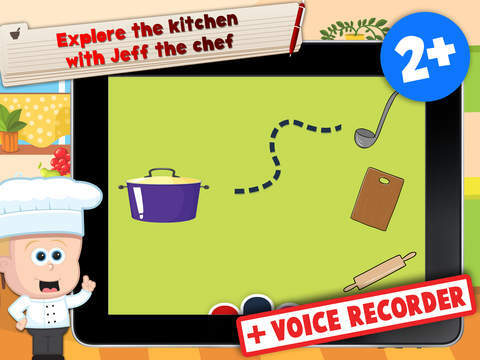 You can choose out of lots levels with loads of cooking fun. 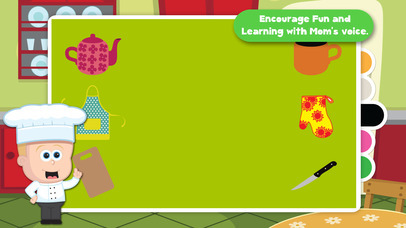 Your child will playfully learn to train their cognitive skills and hand eye coordination. 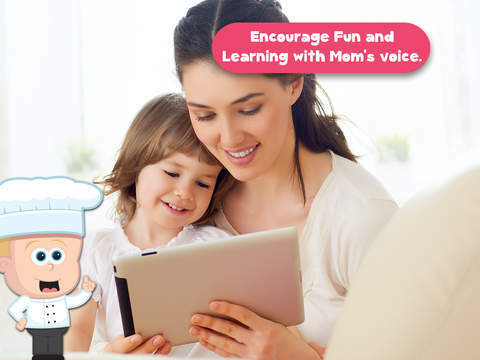 Everything is very intuitive, fun and easily understandable for kids. The game boards vary in difficulty and so it helps, in a playful way, to improve the logical thinking ability of your child.